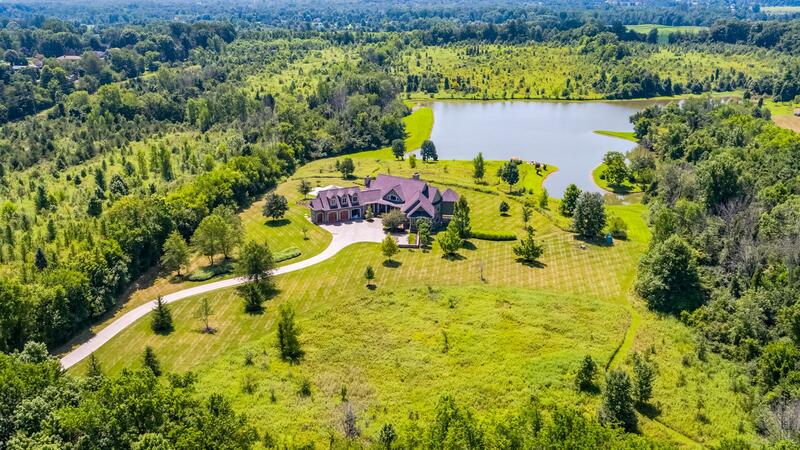 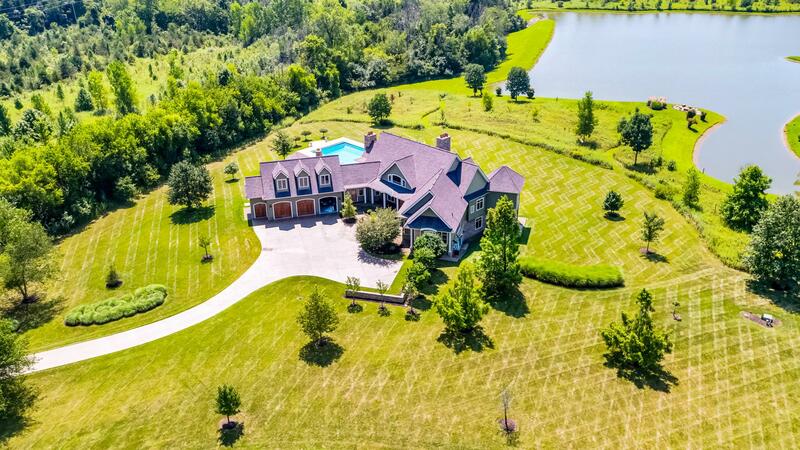 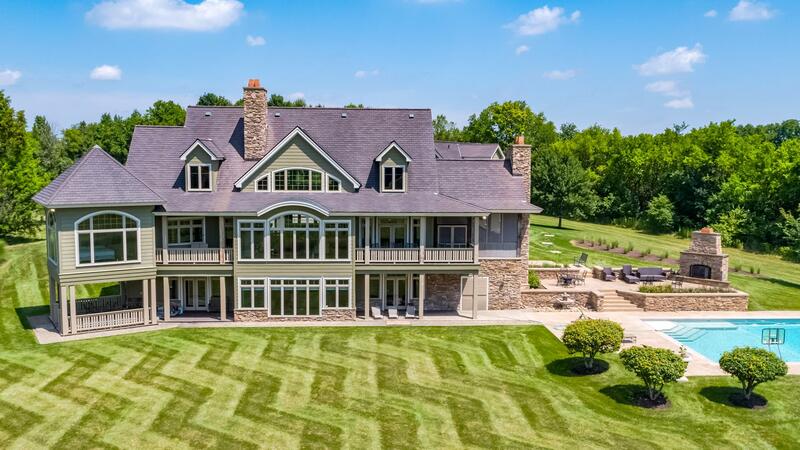 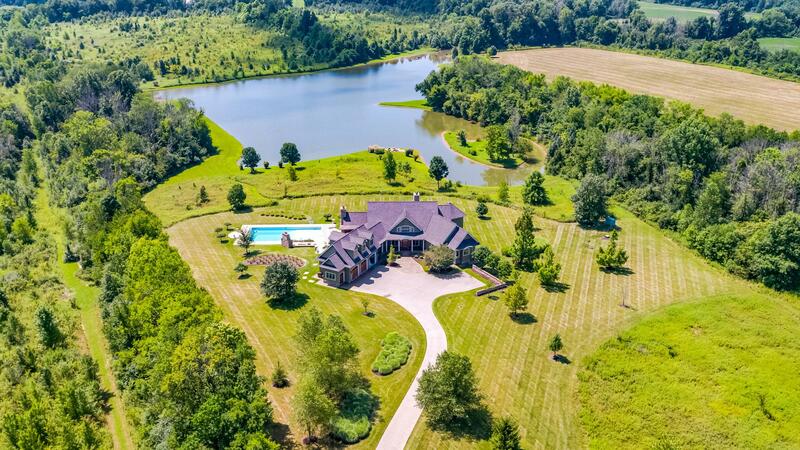 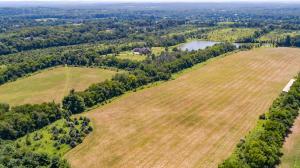 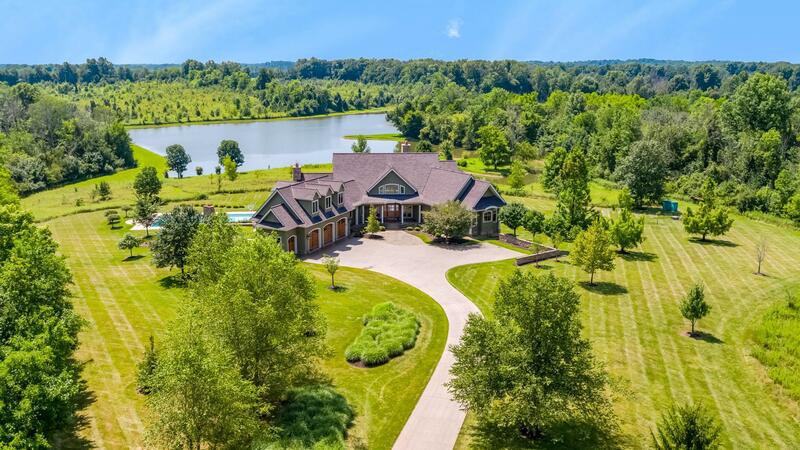 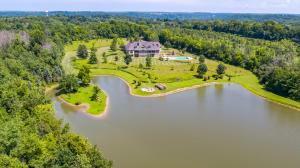 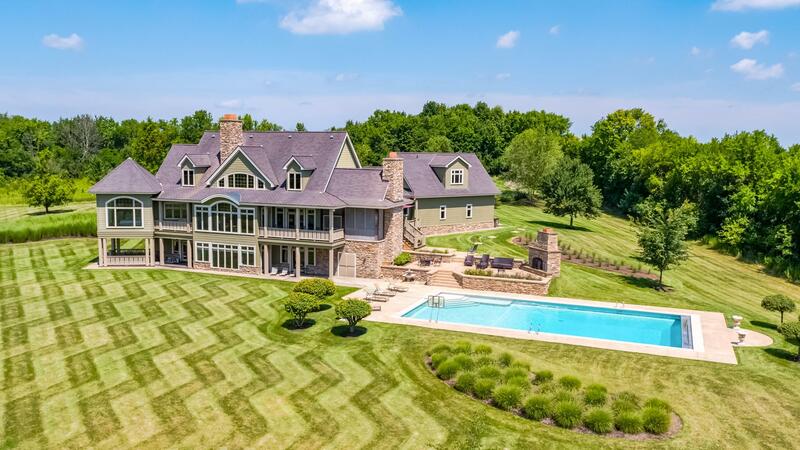 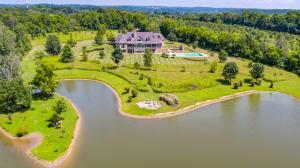 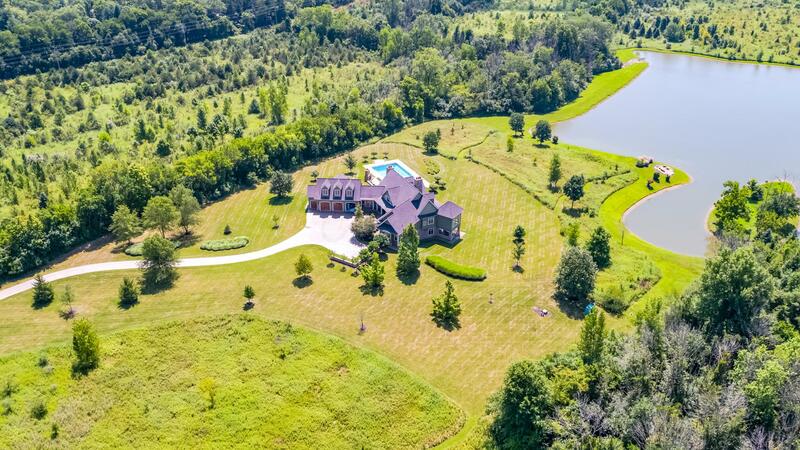 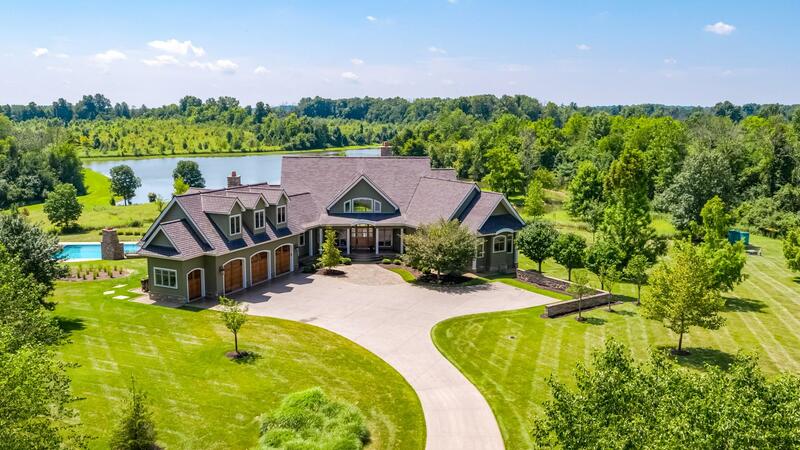 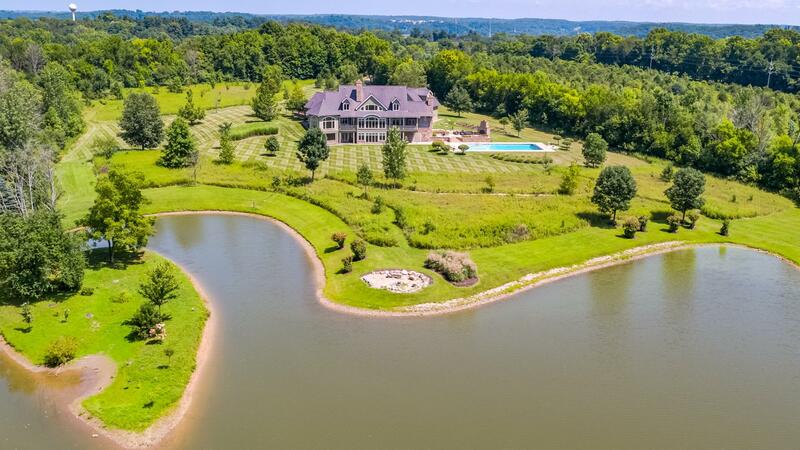 Private Country Estate with enough open land for an equestrian paradise. 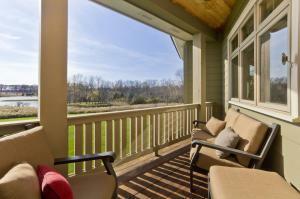 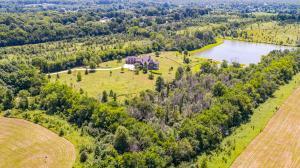 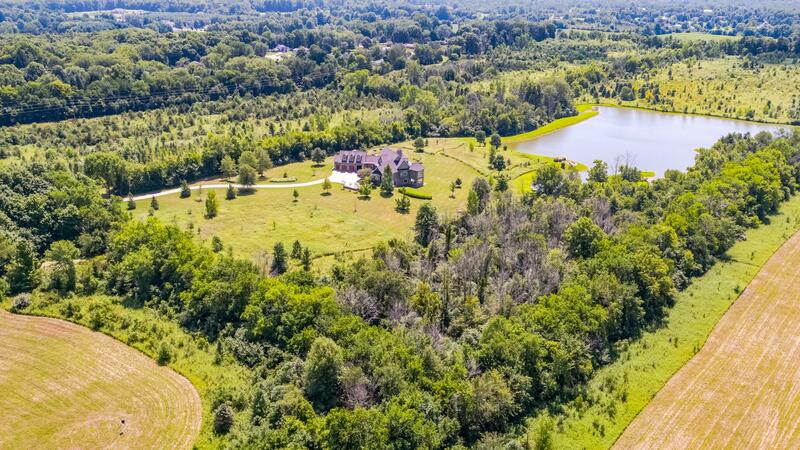 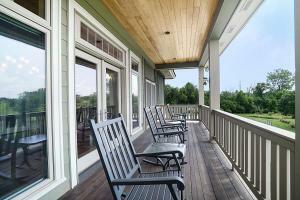 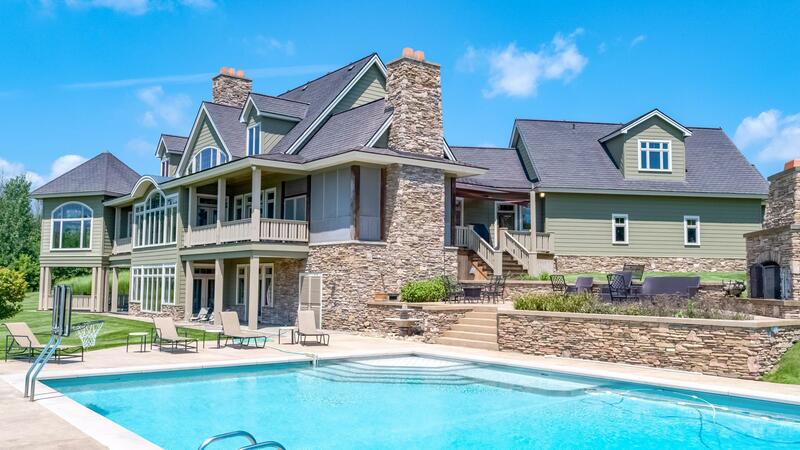 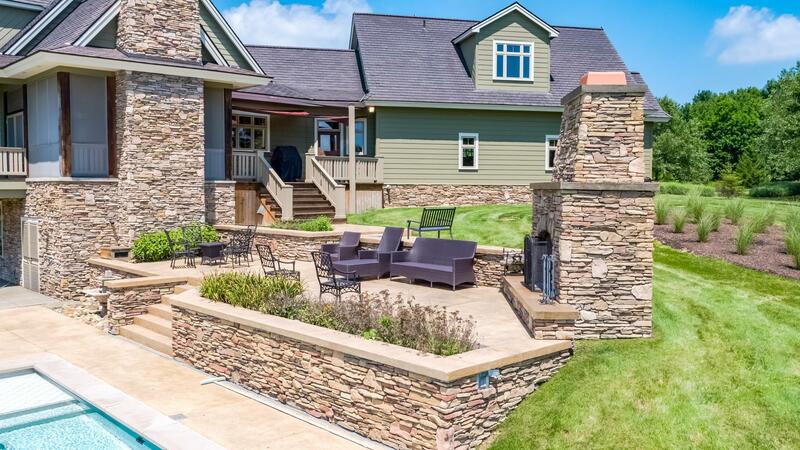 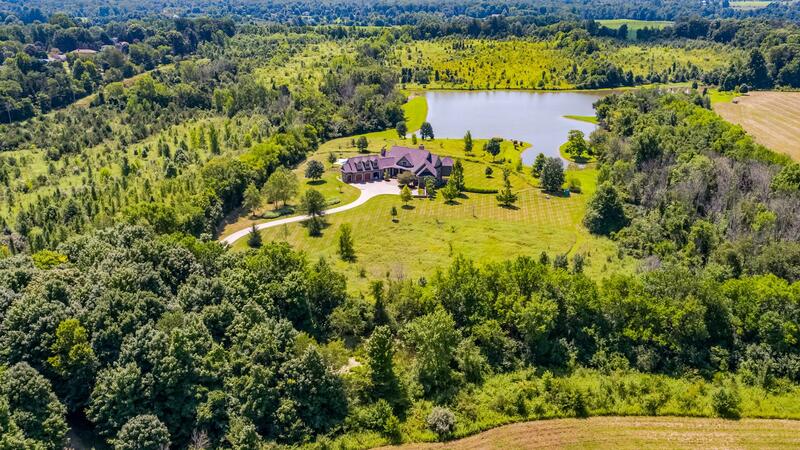 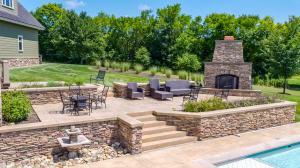 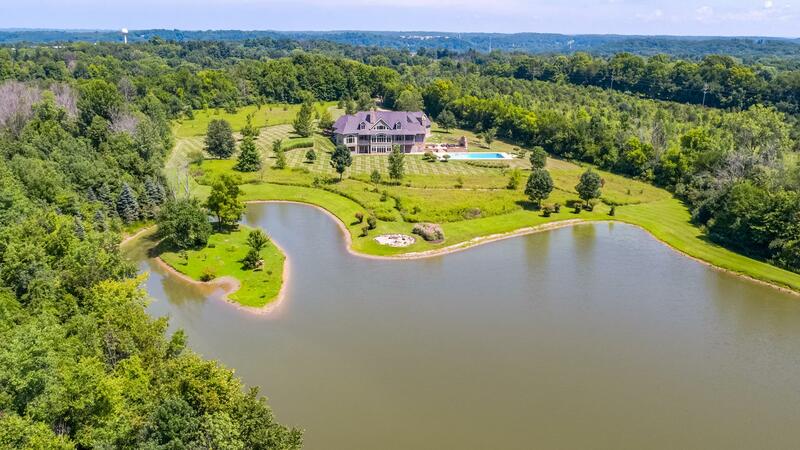 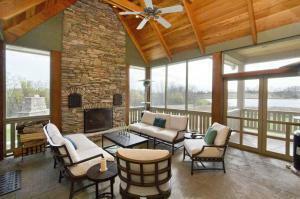 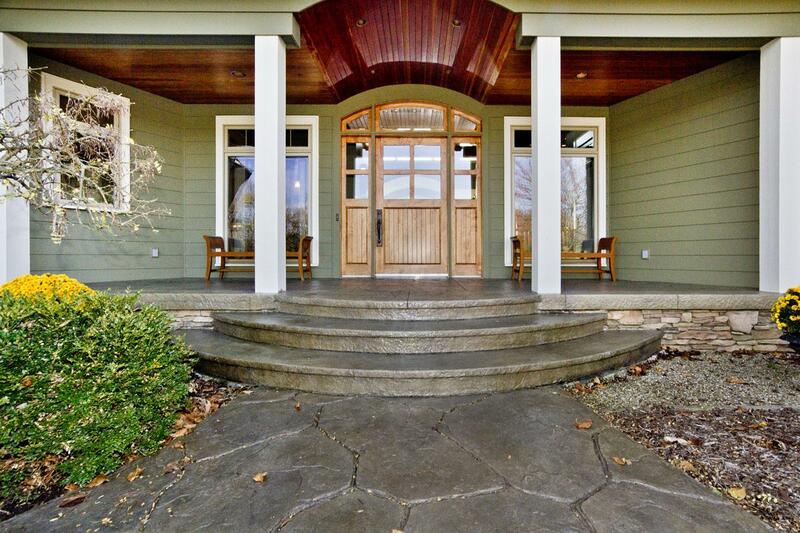 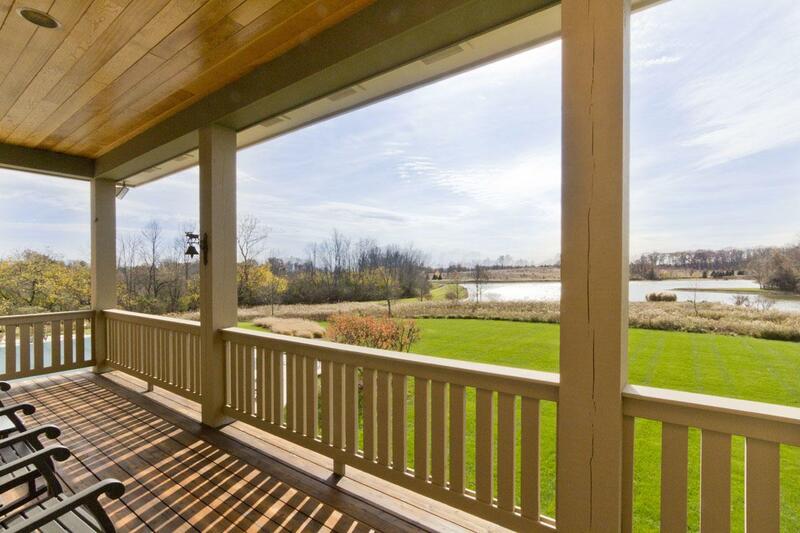 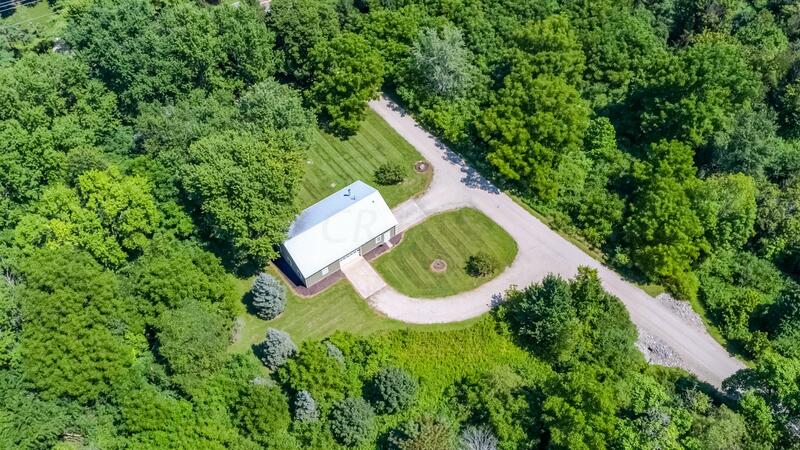 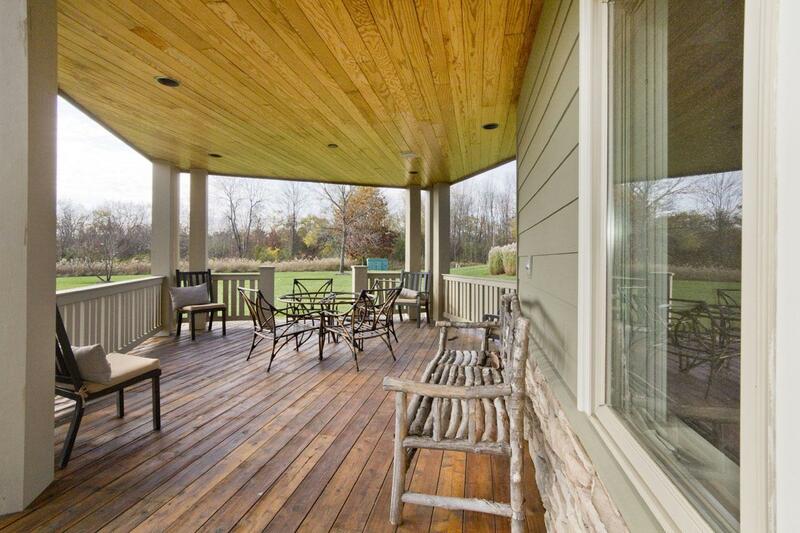 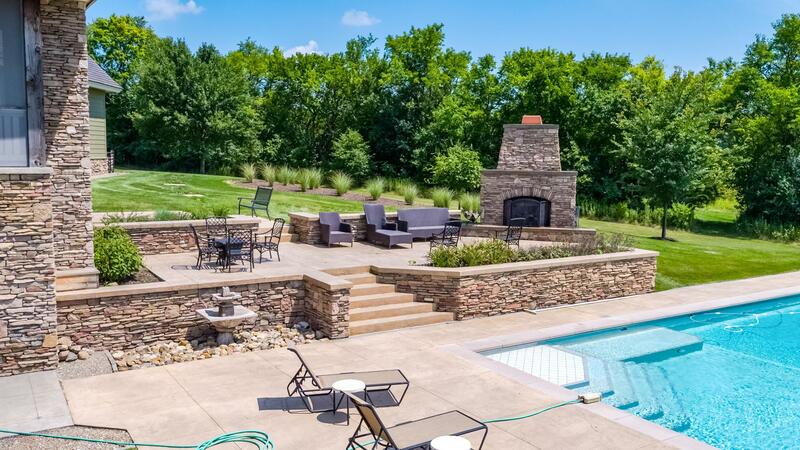 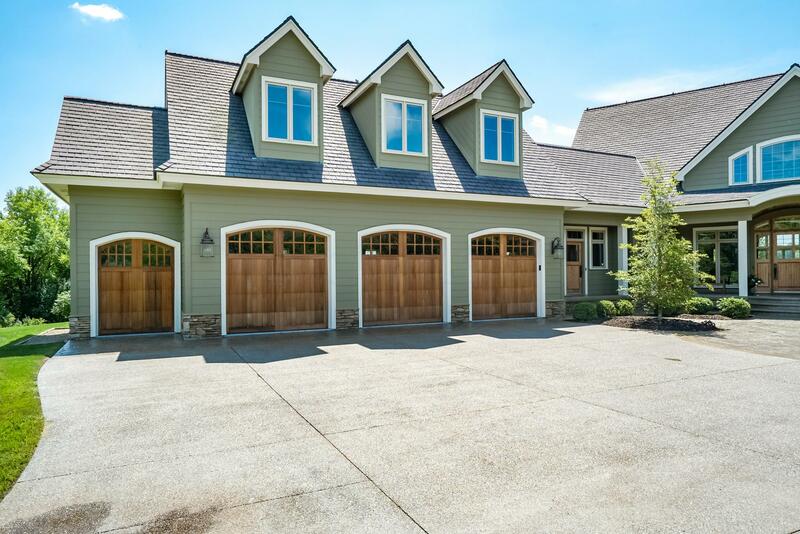 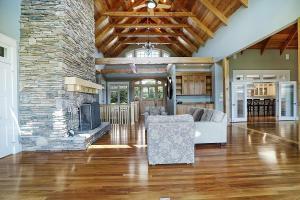 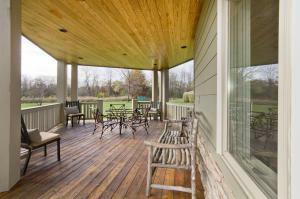 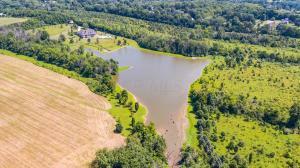 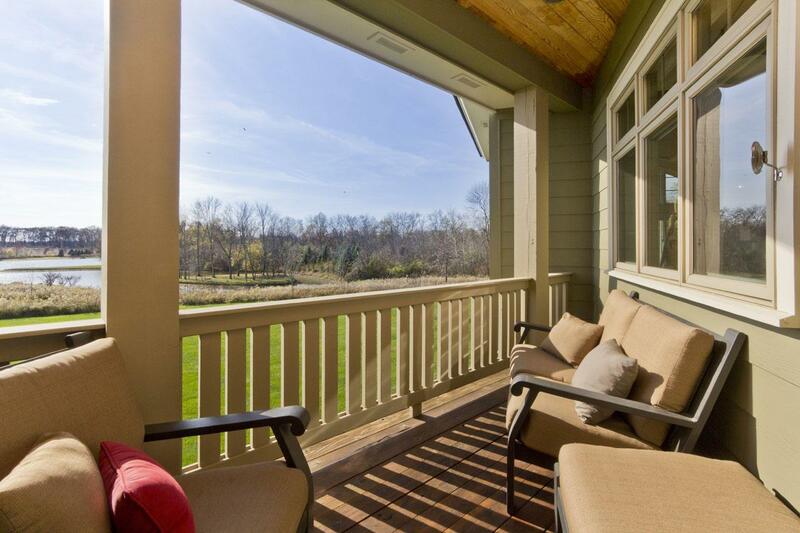 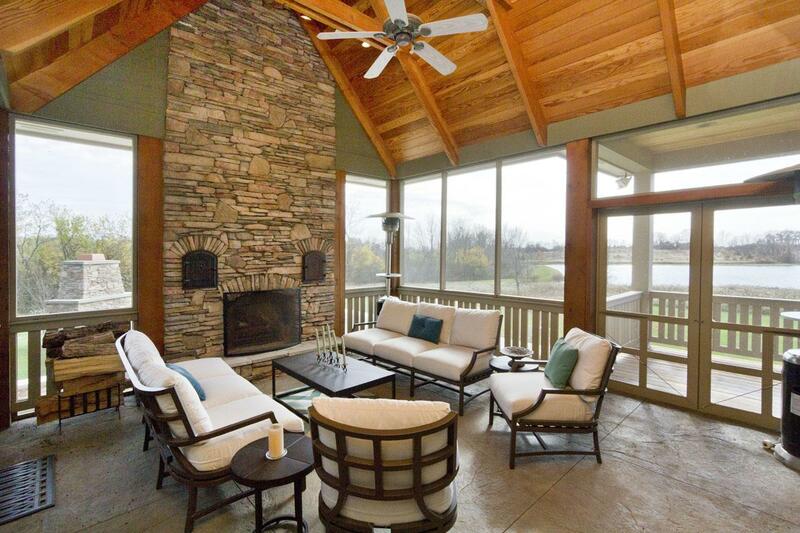 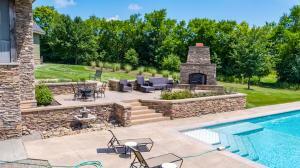 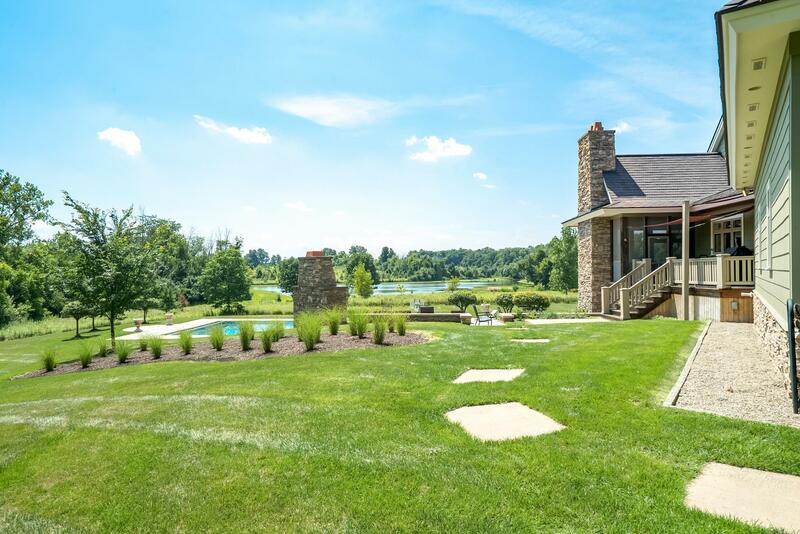 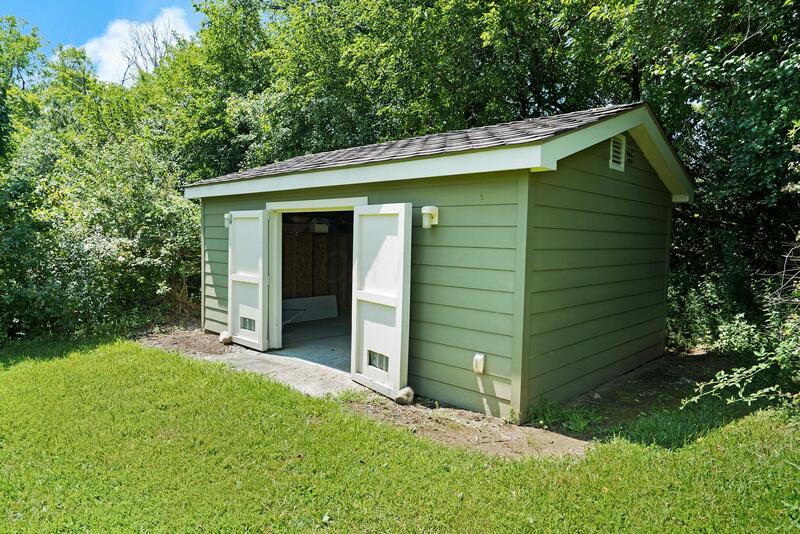 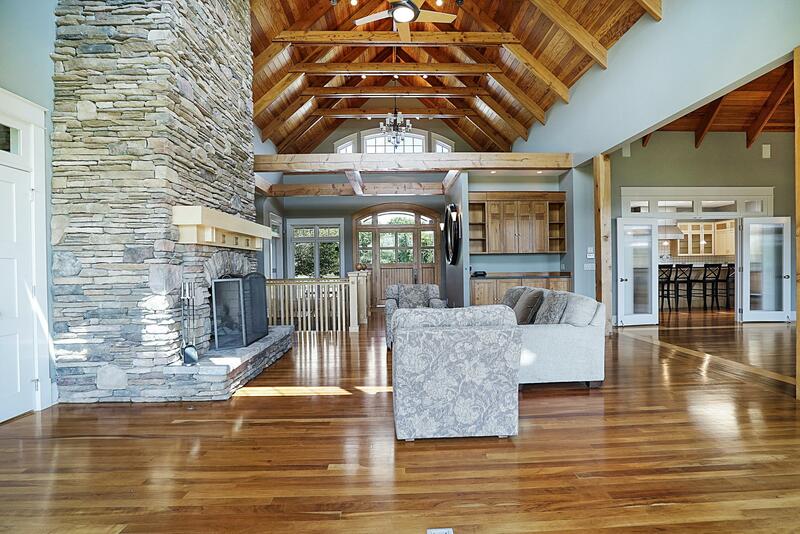 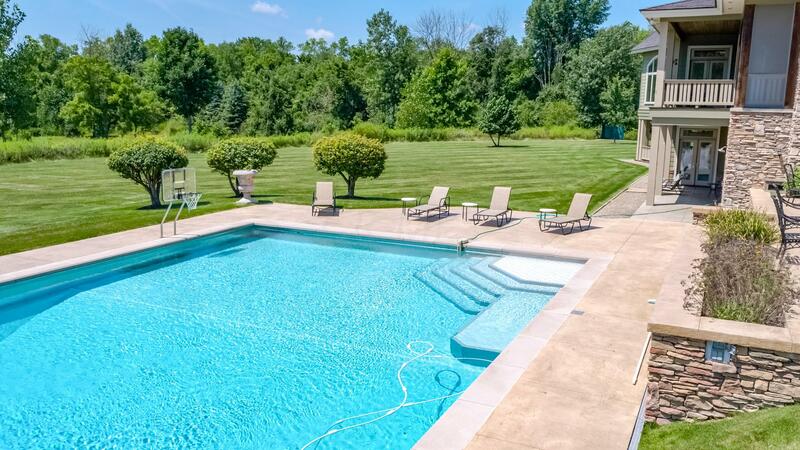 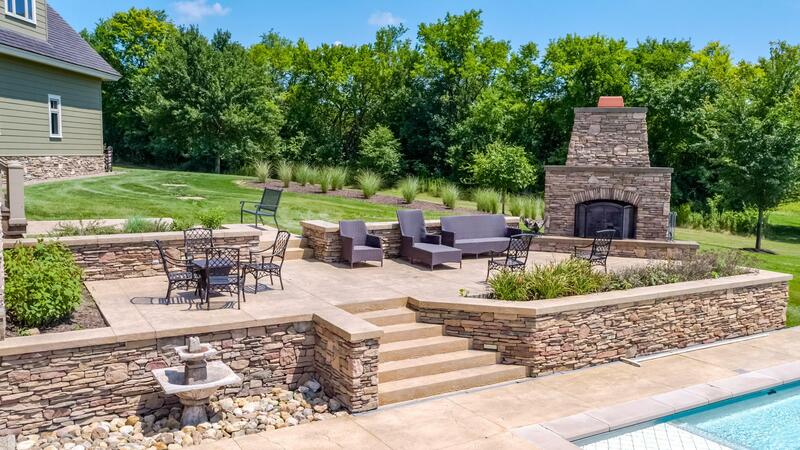 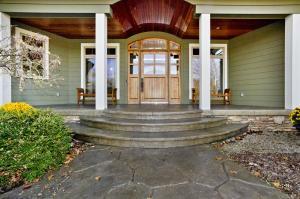 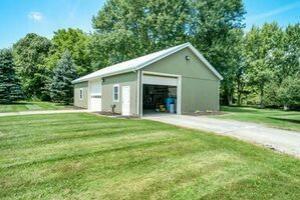 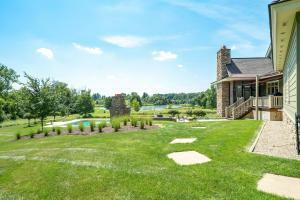 148 acres of woods, pond, fields, wild flowers, & heated in-ground 30' X 60' pool w fireplace & terrace. 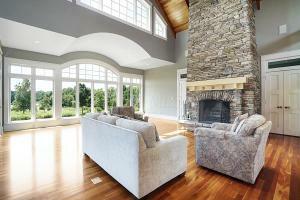 Created for a comfortable & relaxed lifestyle. 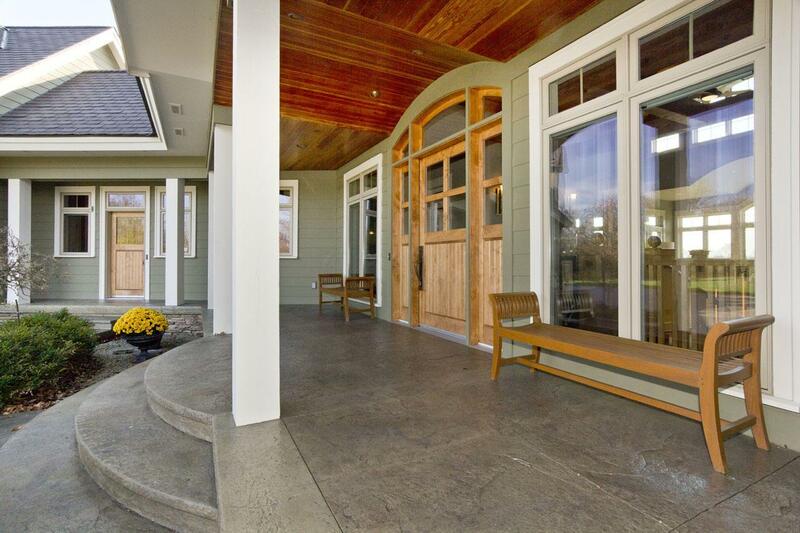 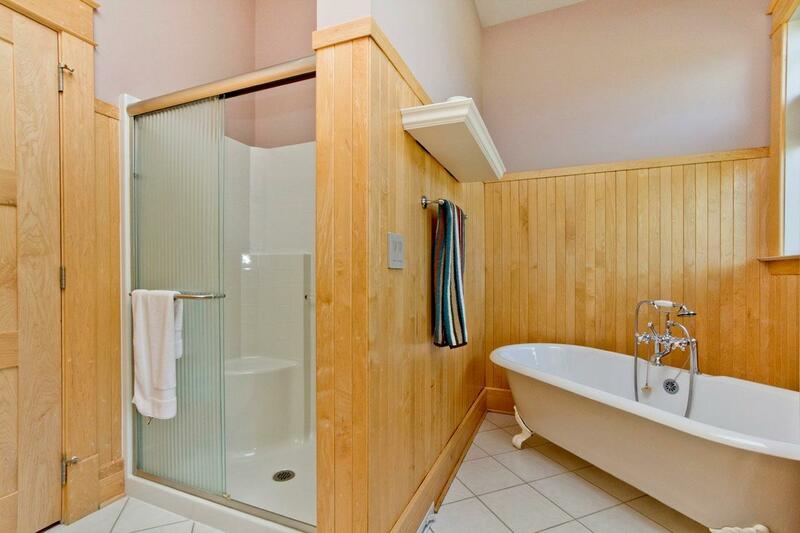 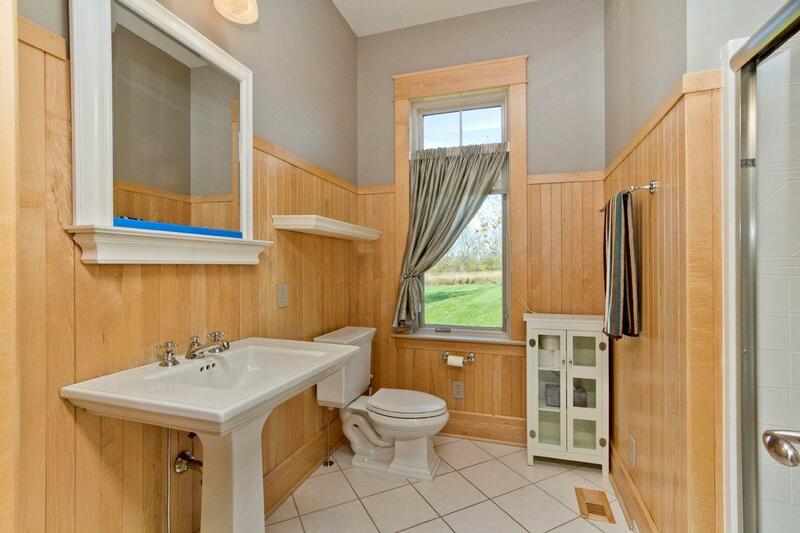 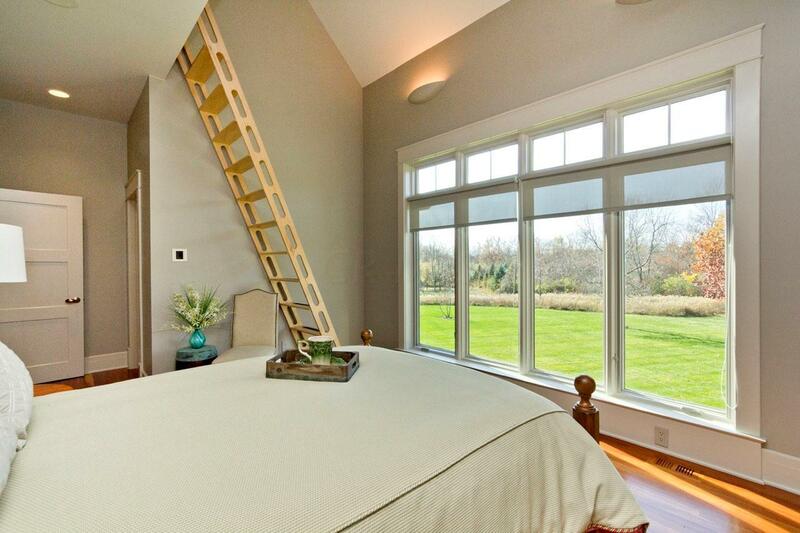 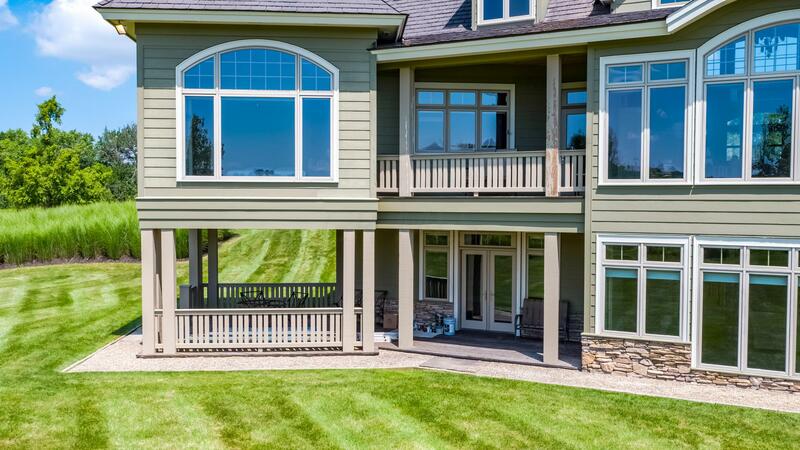 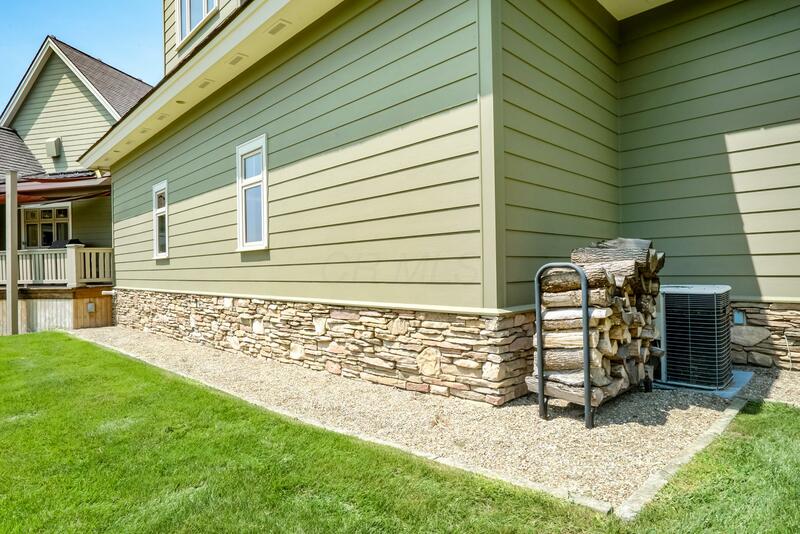 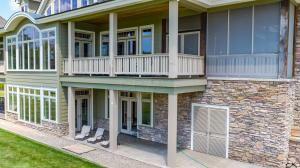 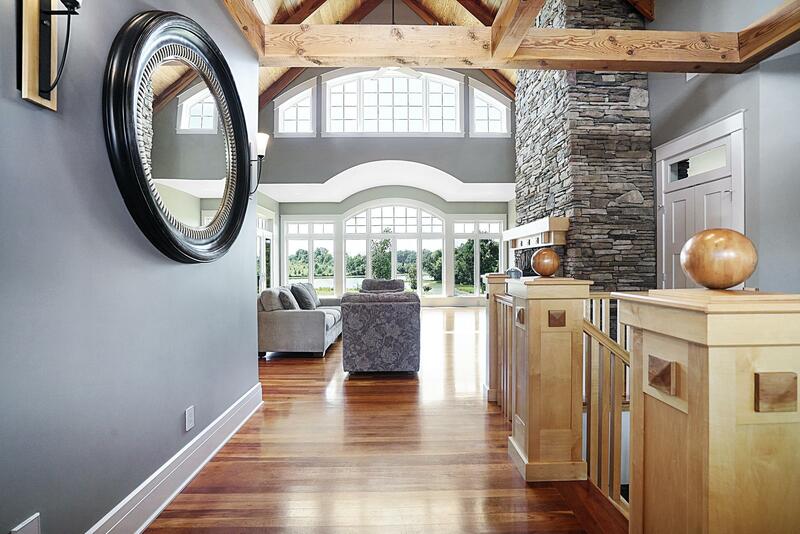 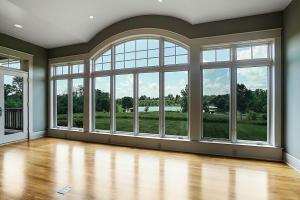 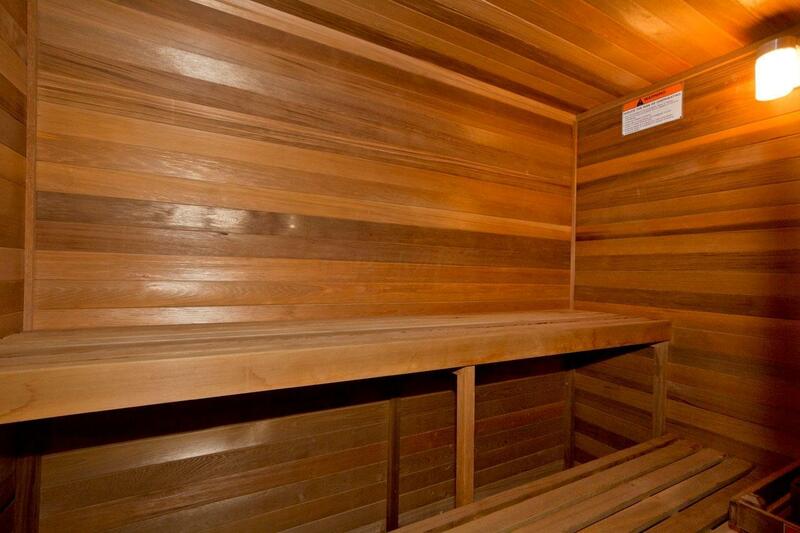 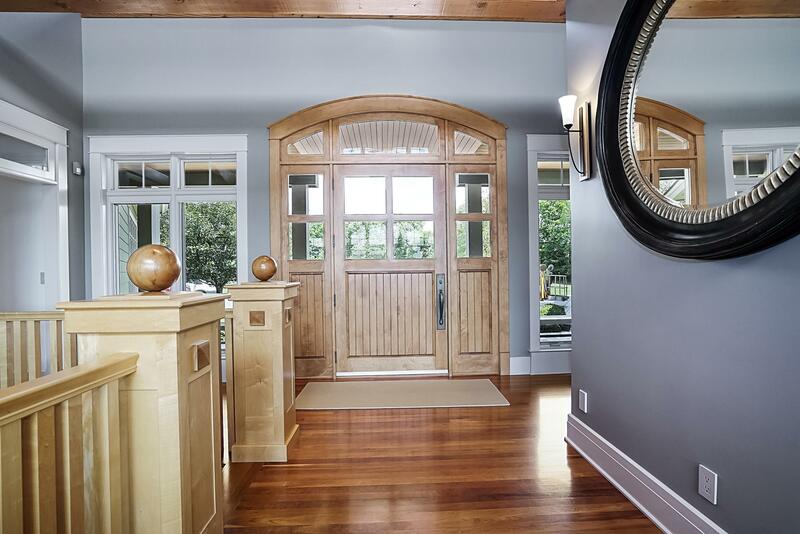 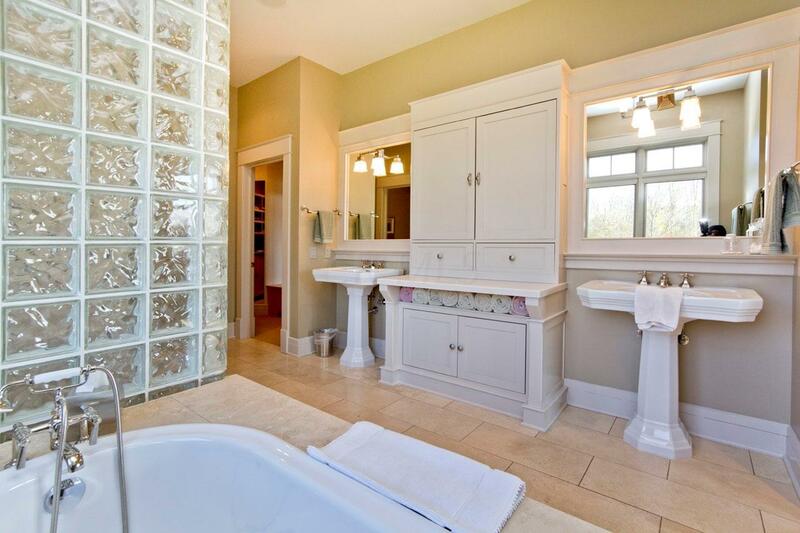 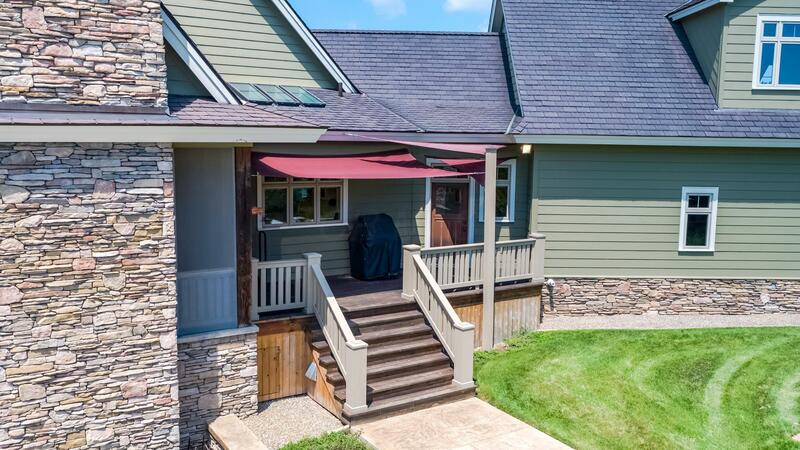 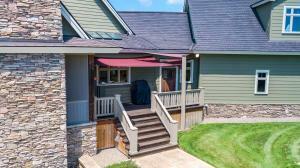 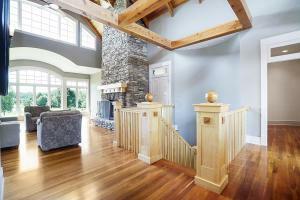 Spectacular views from all rooms plus a walk-out lower level with 4 zoned in-floor radiant heat. 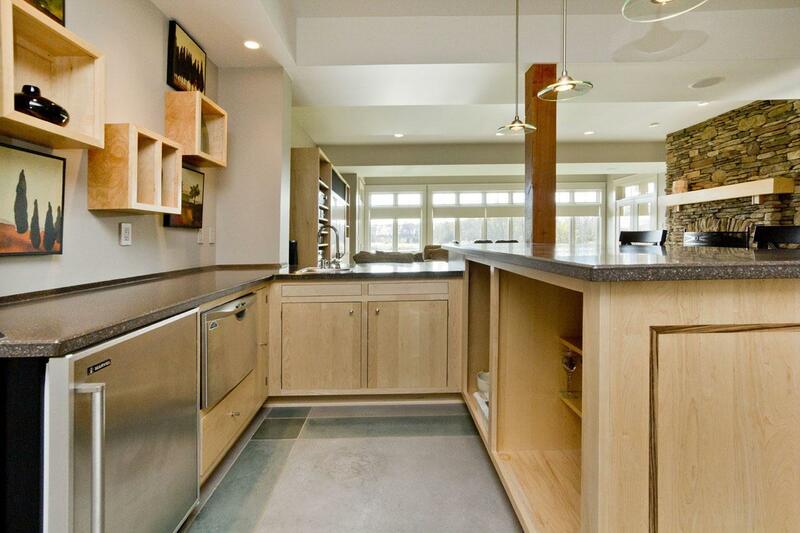 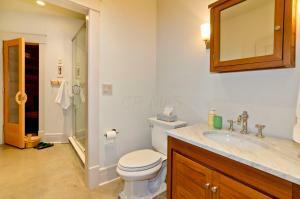 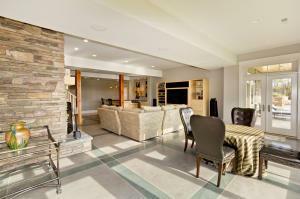 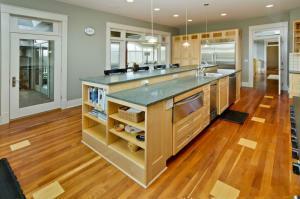 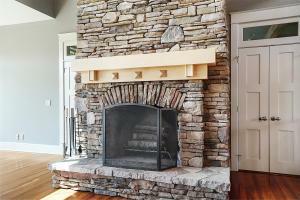 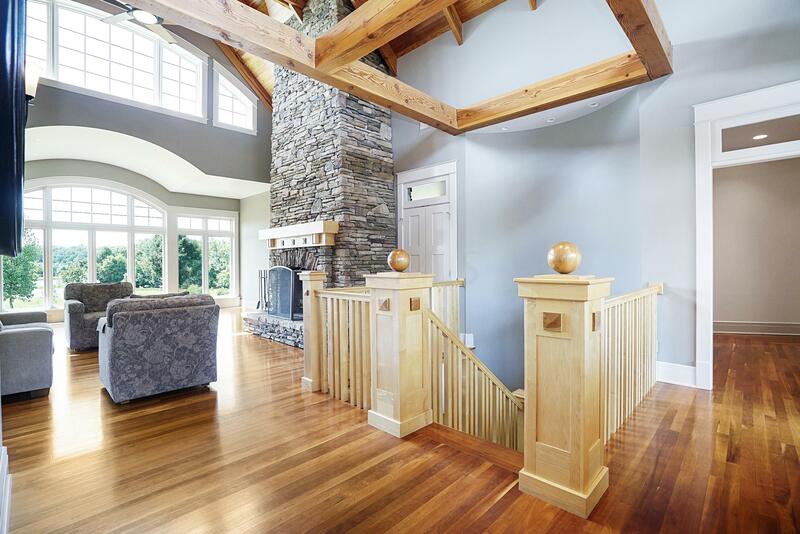 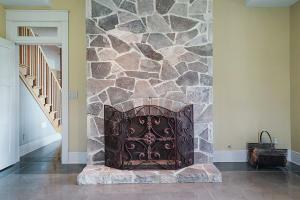 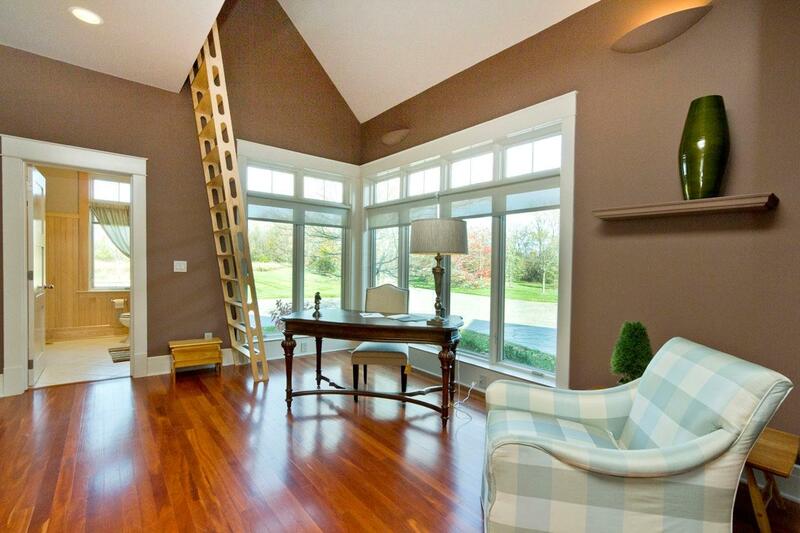 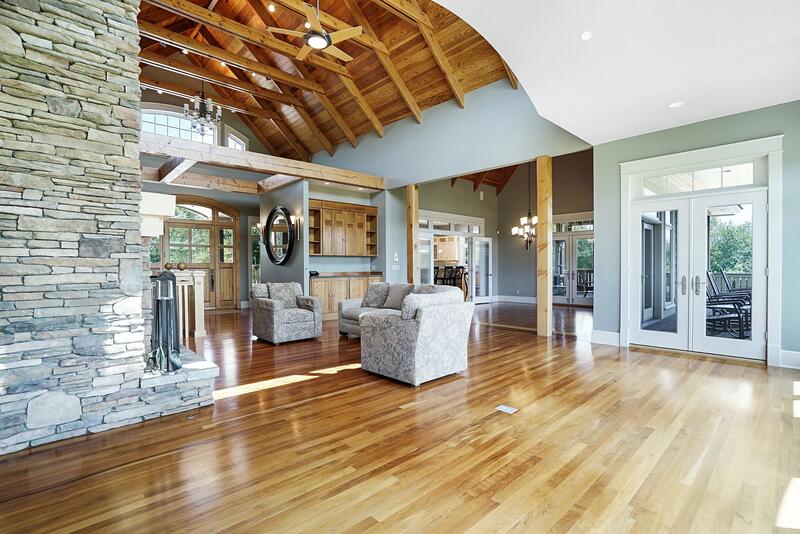 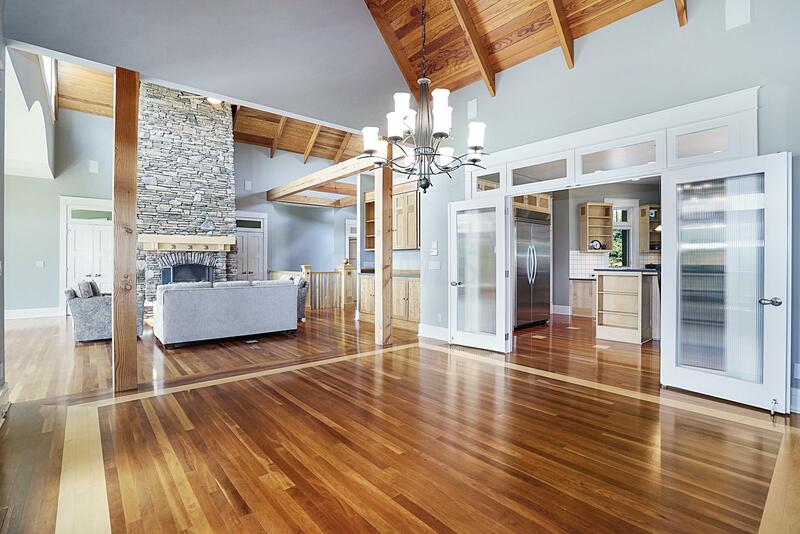 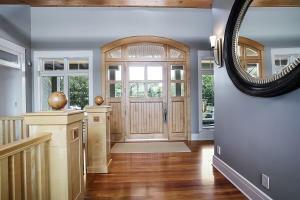 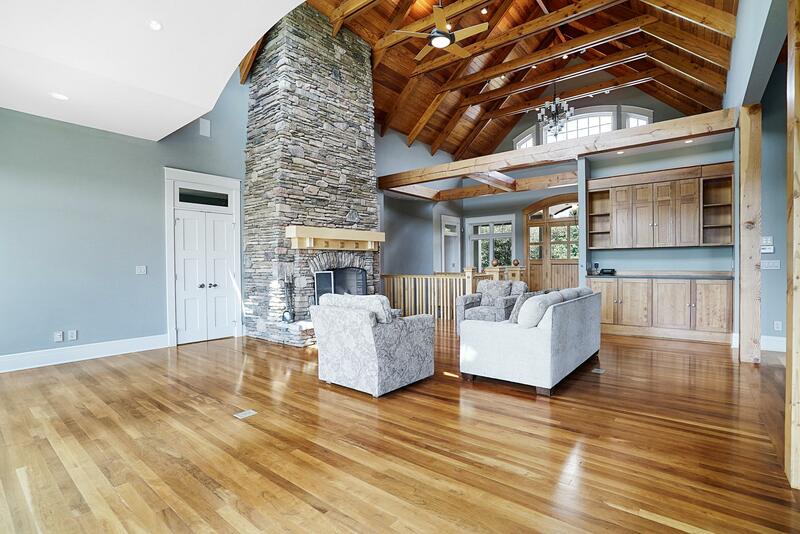 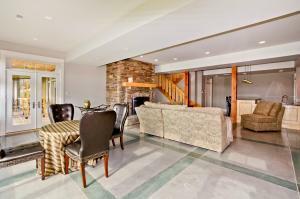 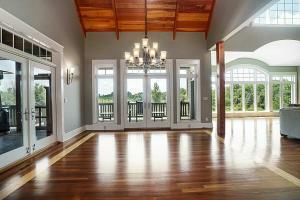 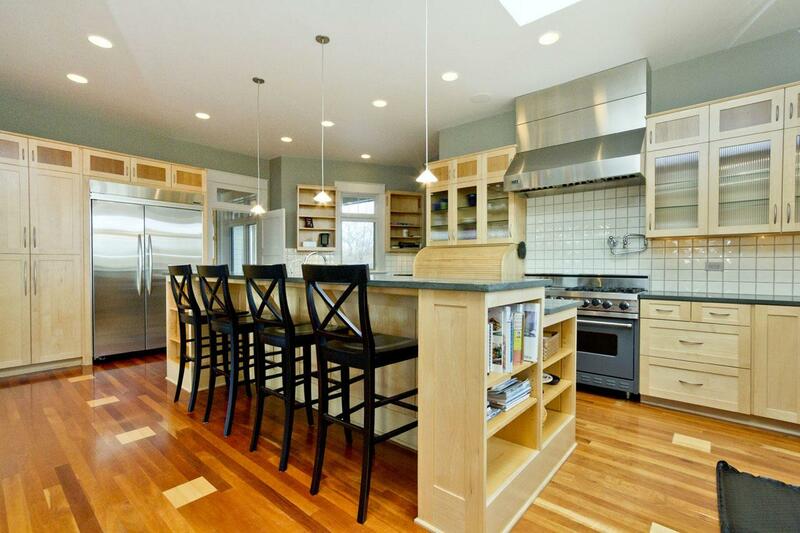 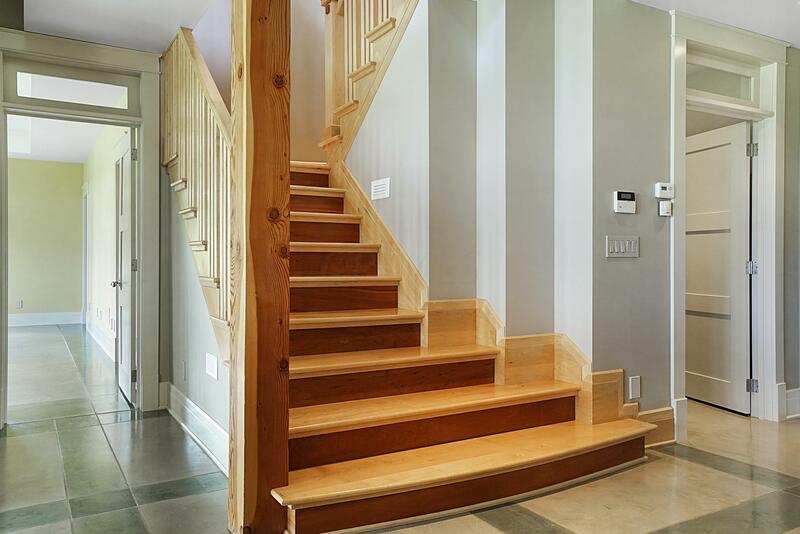 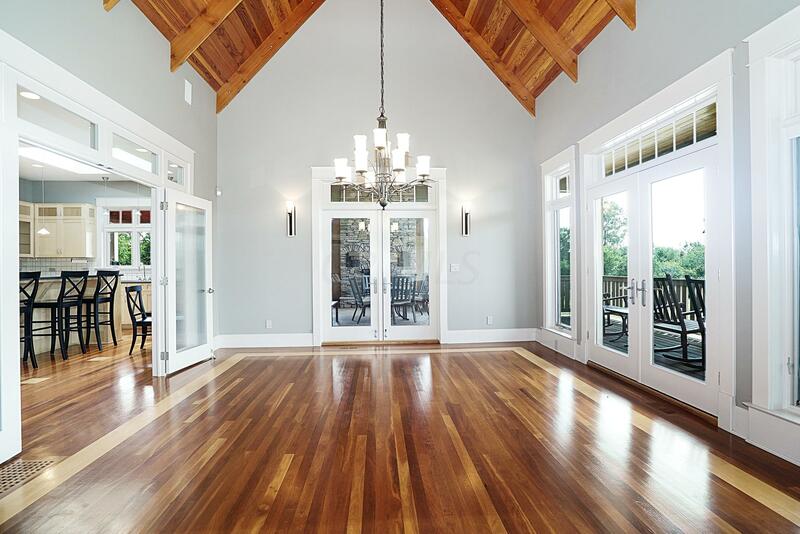 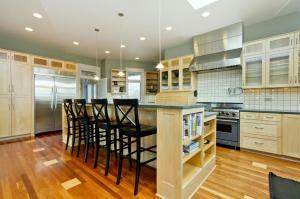 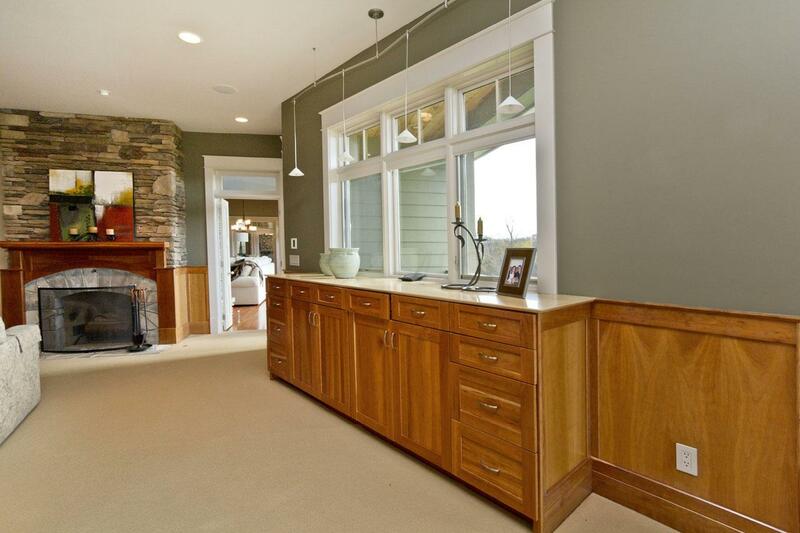 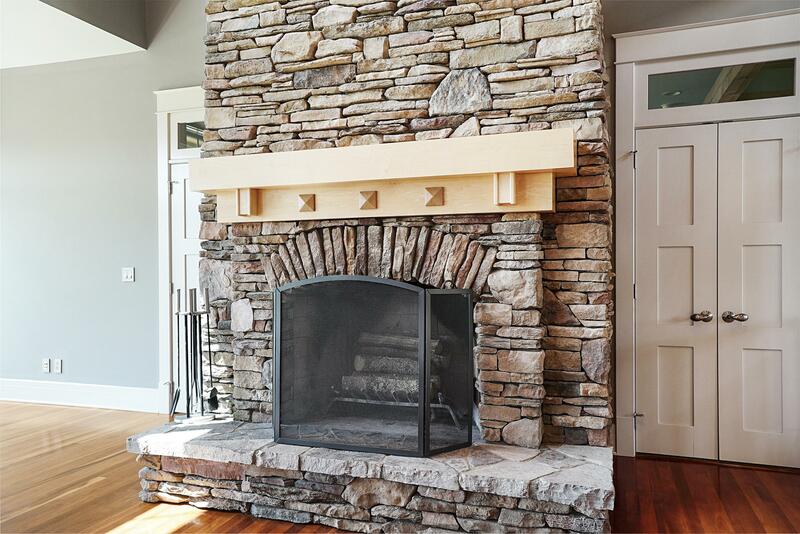 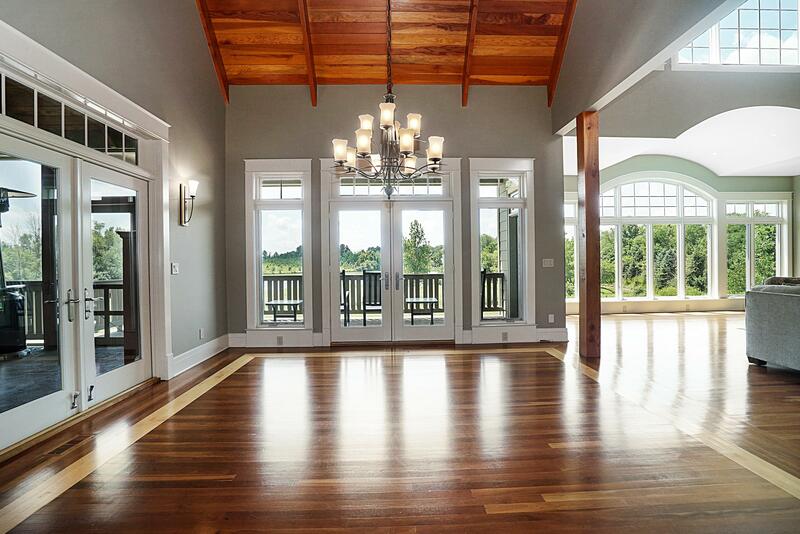 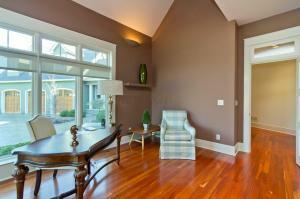 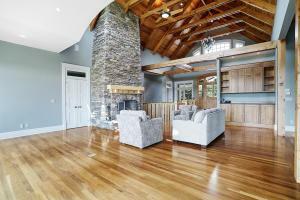 Floors on the main level are cherry with maple inlay, floor to ceiling stone fireplace in liv. 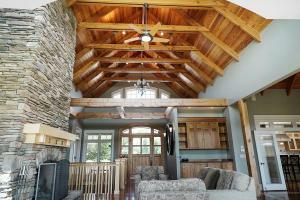 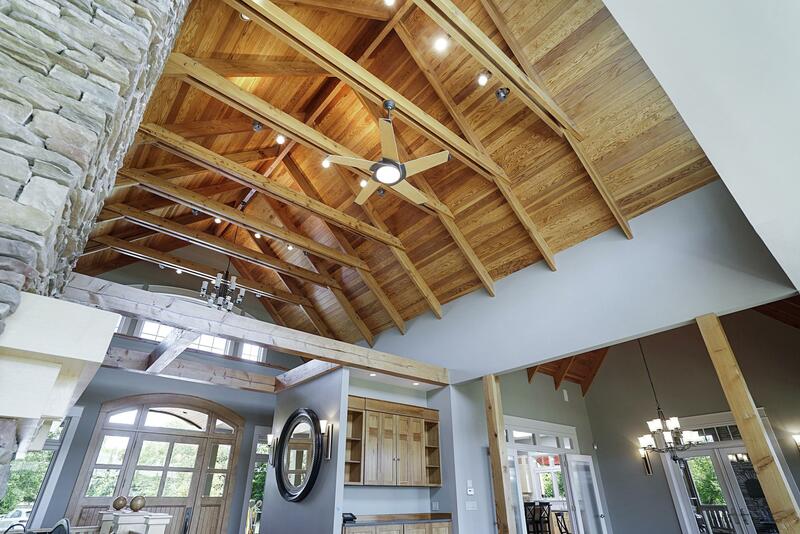 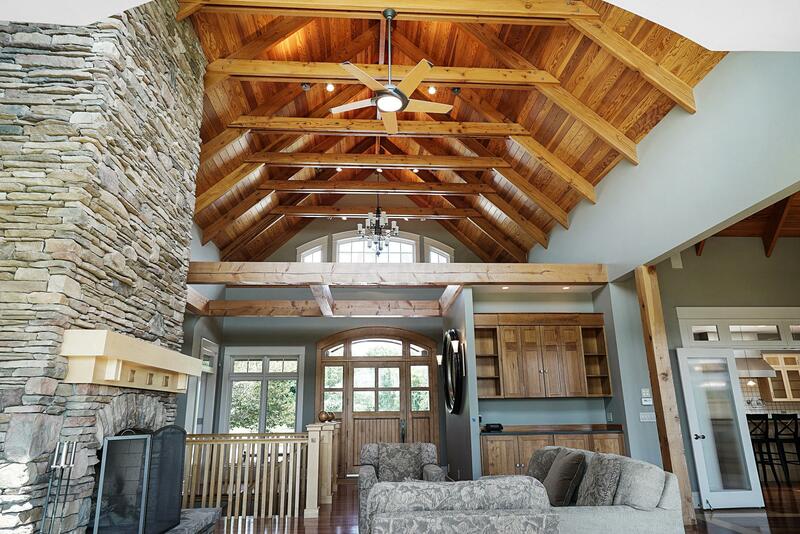 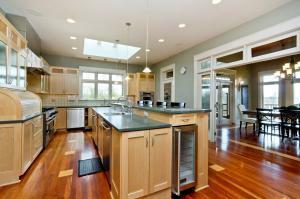 room along with wood beamed cathedral ceilings. 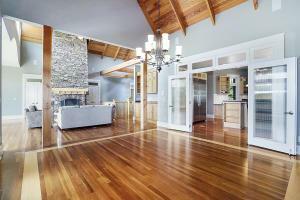 (4 interior, 2 ext. 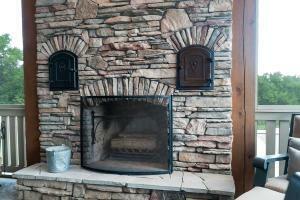 fireplaces). Whole house generator, Gutterless French drain system, Synthetic Slate 50yr roof. 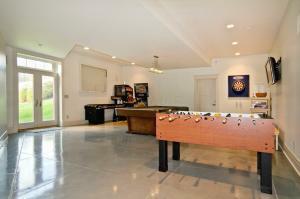 Crestron sound system in house, Screen porch & decks. 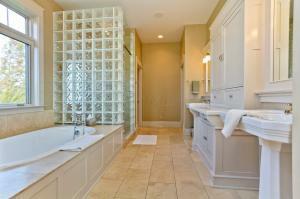 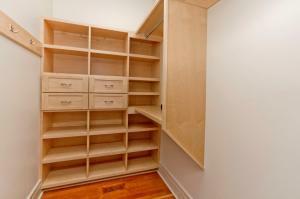 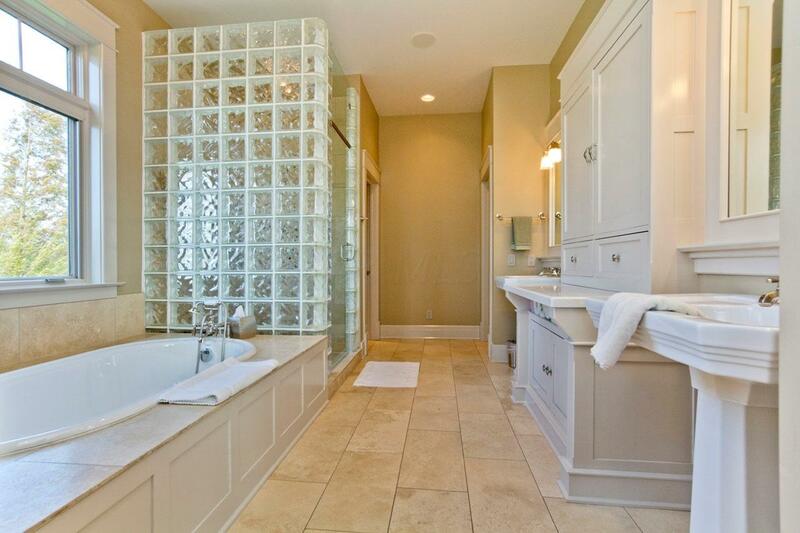 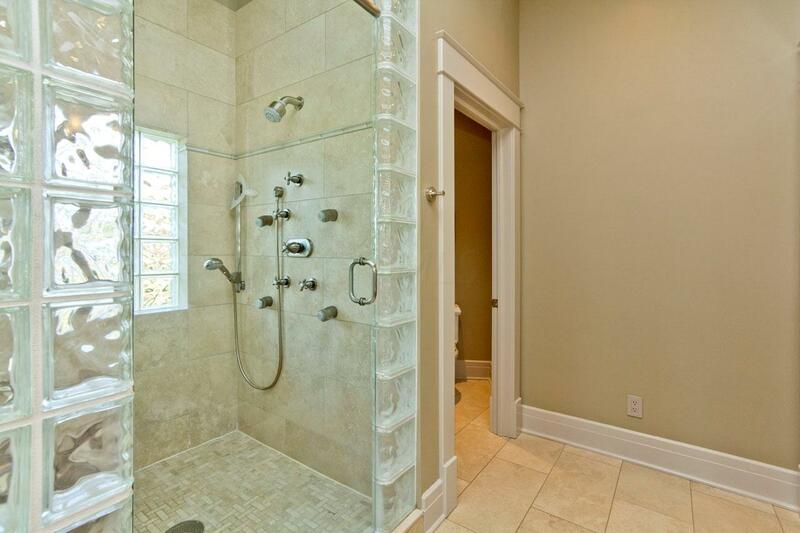 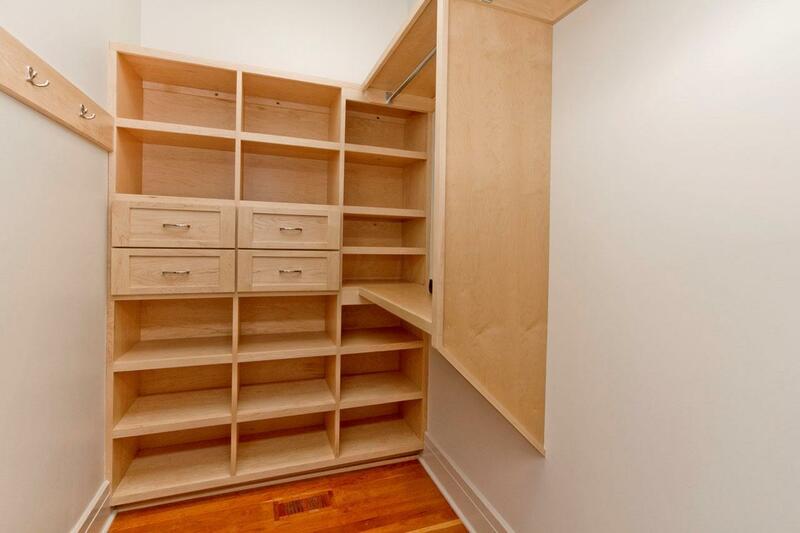 Custom cabinets & closets. 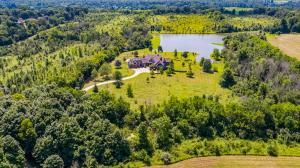 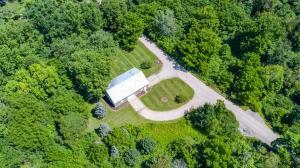 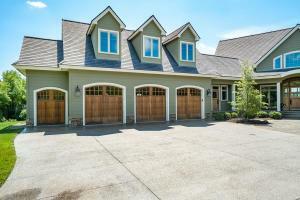 Irrigation system, 6 acre stocked pond, Private Water well.